An effort to make Christmas a little brighter and joyful for some Williamson County children, DXE Medical fulfills some Christmas wishes by donating to the Franklin Firefighters Annual Toy and Clothing Drive. 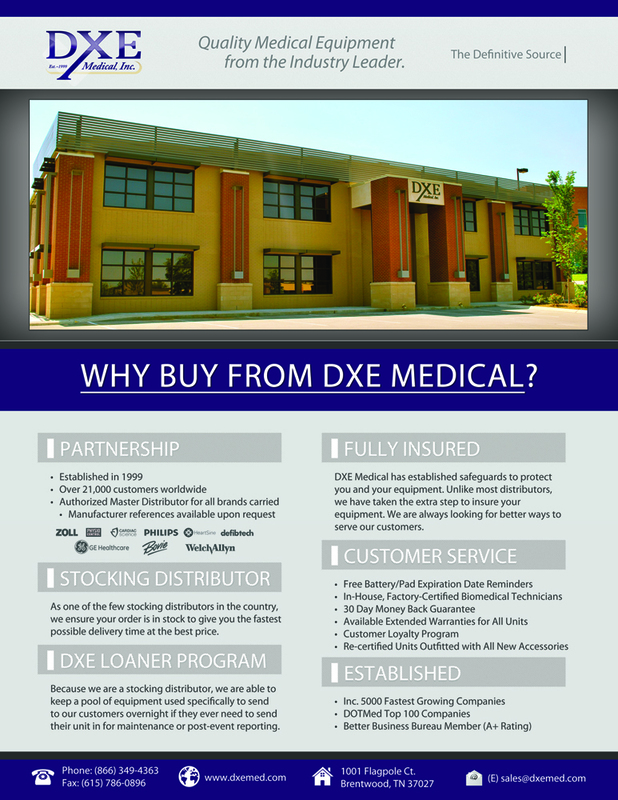 Since 1999, DXE Medical, Inc. has not only viewed ourselves as a leading distributor of quality new and re-certified medical equipment, but also as a key contributor to our community. DXE Medical, Inc., a Brentwood, TN based company specializing in new and re-certified medical equipment sales and service, recently donated gifts and clothing to support the Franklin Tennessee Firefighters in their effort to provide underprivileged children in the community with Christmas presents. "The holiday season typically puts our desire to help those in need into more focus and this year is no exception," said Matt Jennings, DXE's Sales Manager. "DXE Medical, Inc. takes our responsibility to the community very seriously and consistently strives to give back in the form of clothing, toys, and food to those children in need." The Franklin Firefighters have provided toys and clothes to over 1,000 children since 2008 which makes DXE Medical, Inc. honored to partner with them in this effort to help more of those children facing challenging life situations. "Since 1999, DXE Medical, Inc. has not only viewed ourselves as a leading distributor of quality new and re-certified medical equipment, but also as a key contributor to our community," commented Jennings. This year, DXE Medical contributed children's shirts, shoes, socks, and toys including a football and a Star Wars Lego set. 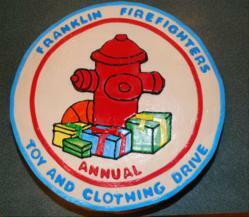 For more information or to donate to the Franklin Firefighters Toy and Clothing Drive, please visit: http://franklinfirefighterscharities.org/. You can also visit their Facebook page here: https://www.facebook.com/pages/Annual-Franklin-Firefighters-Toy-Clothing-Drive/189829051230. DXE Medical Inc. was founded in 1999 and now serves over 20,000 customers in all 50 states, as well as 35 countries worldwide.